Conveniently located at 1517 University Avenue in Oxford, Mississippi, the Ole Miss Motel is a local landmark welcoming friendly travelers since the 1970’s. We’re conveniently located within a 5 minute walk to the downtown Square, and a pleasant 15 minute stroll to the Ole Miss Grove. We’re strong supporters of Vietnam Veterans of America, the Family Fund for Paralyzed & Disabled Police Officers, the Firefighters Charitable Foundation, and we’re active in the Oxford arts community, hosting the ‘One Night Stand Motel Art Show‘ each year. Comfy beds for travelers headed to Oxford to cheer on Ole Miss, or to attend a concert/event. 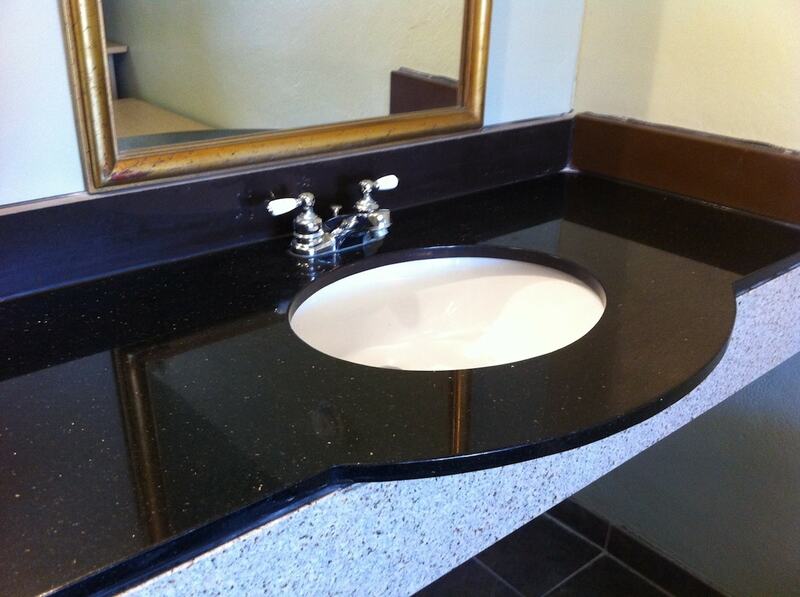 Clean bathrooms areas for you or your family. Great water pressure in showers. We’re a great option for groups. 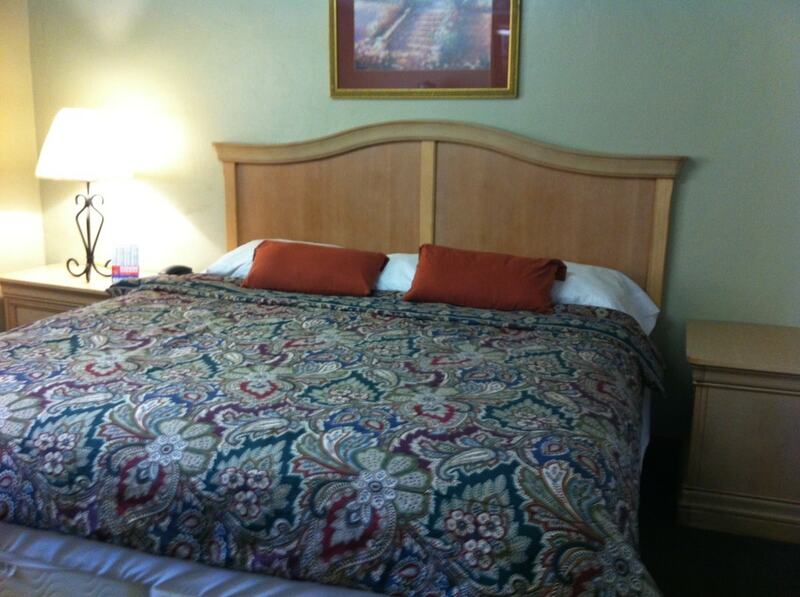 We can accommodate multiple guests in each room. Walk to the Square; walk to Ole Miss. We are centrally located for all Oxford & Ole Miss events.